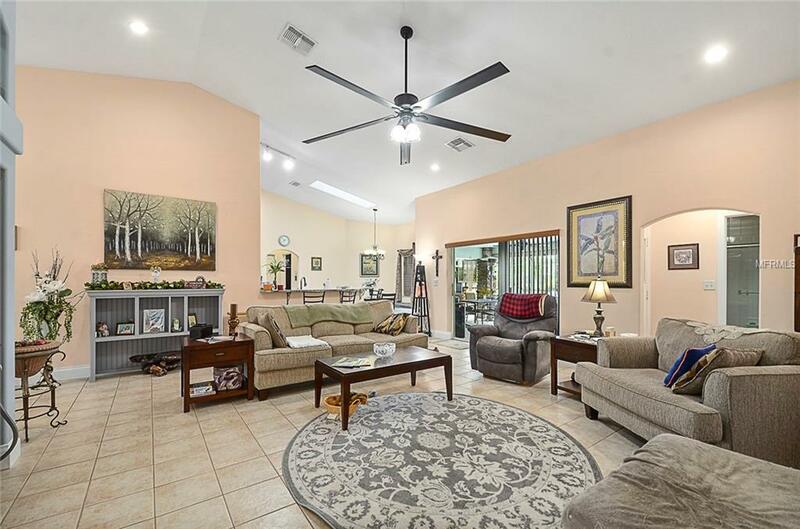 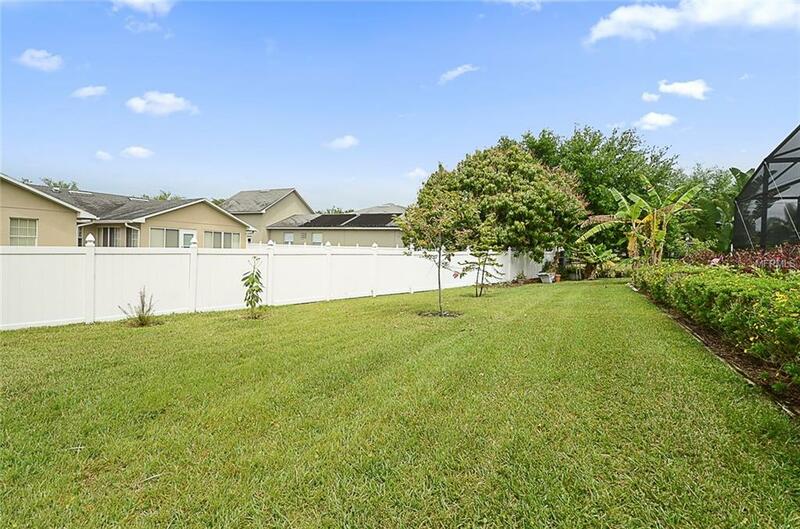 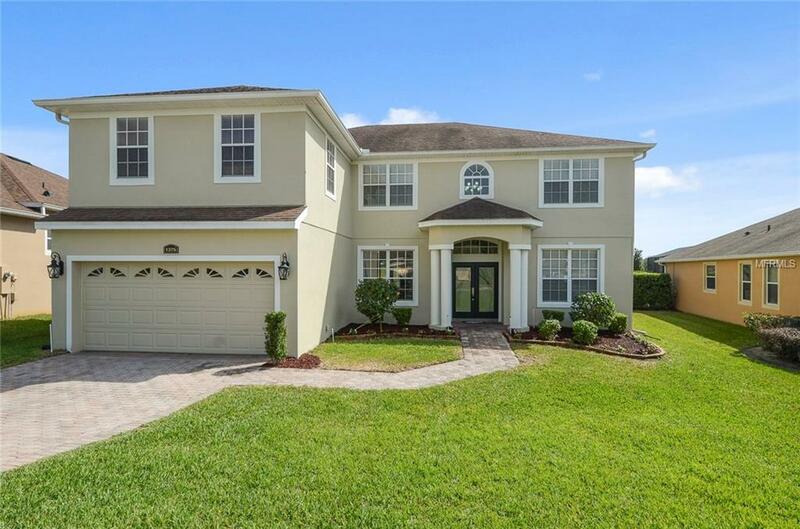 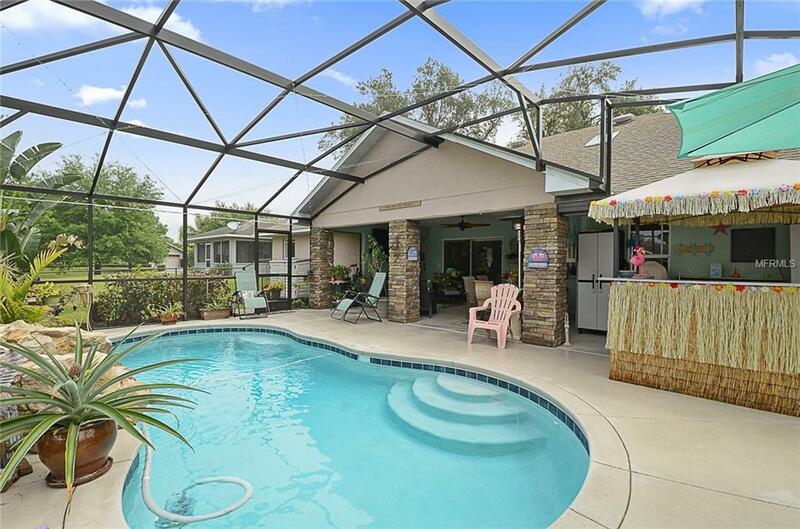 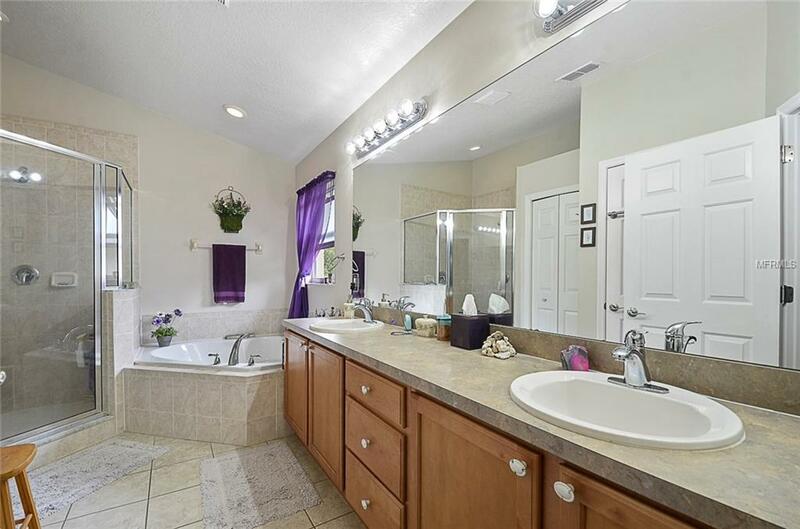 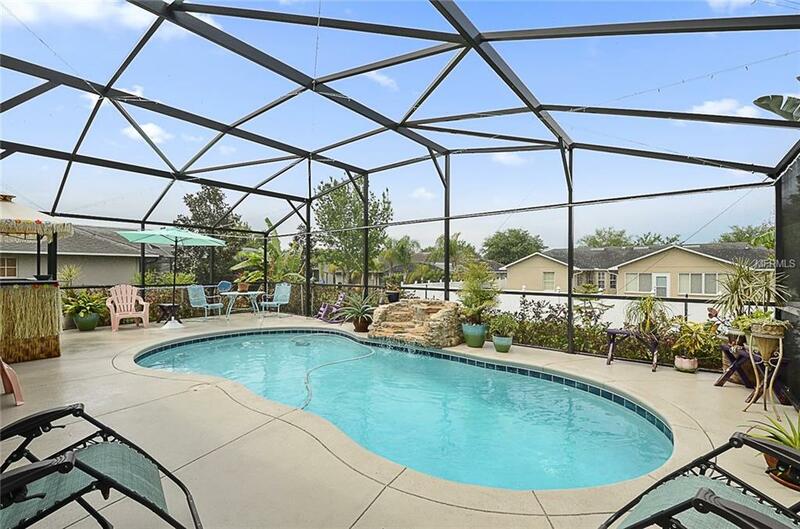 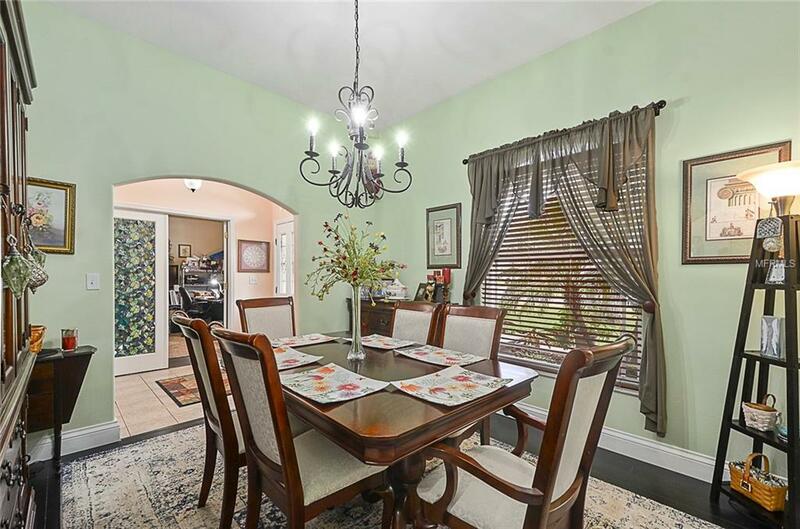 Spacious 4 bedroom, 3 bath, den and pool home located in the beautiful and gated East Ridge Reserve/Narcoossee community. 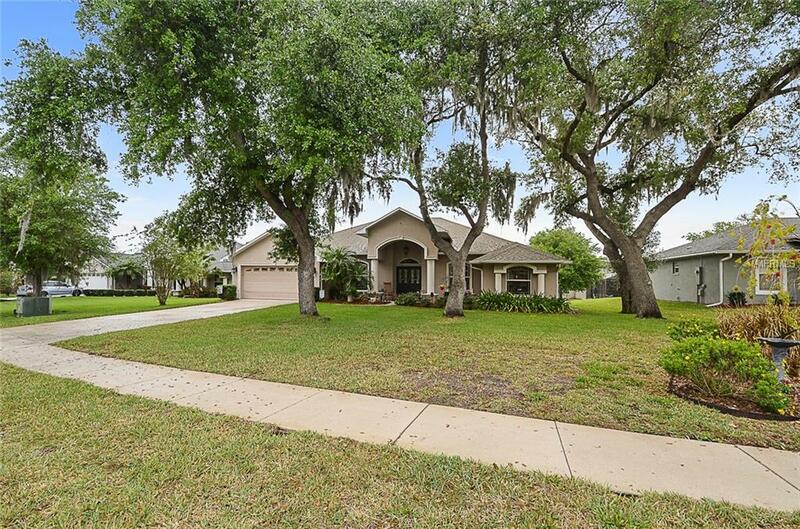 Built on a over sized, nicely landscaped piece of property arriving home is a pleasure. 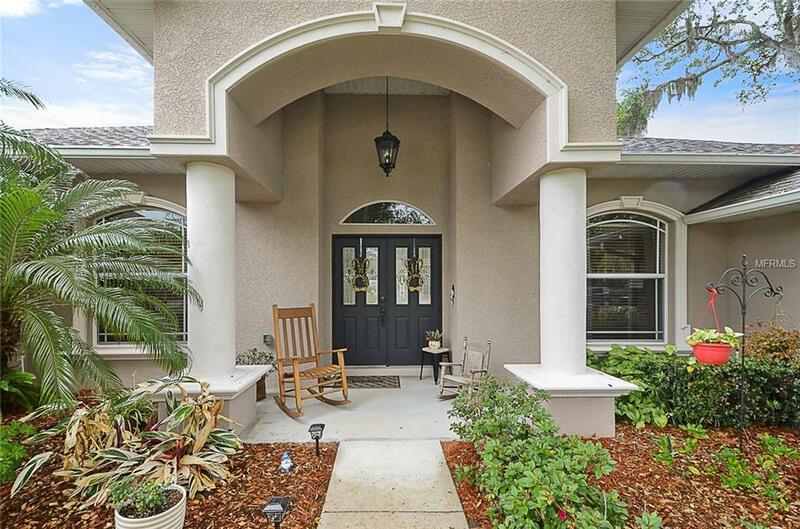 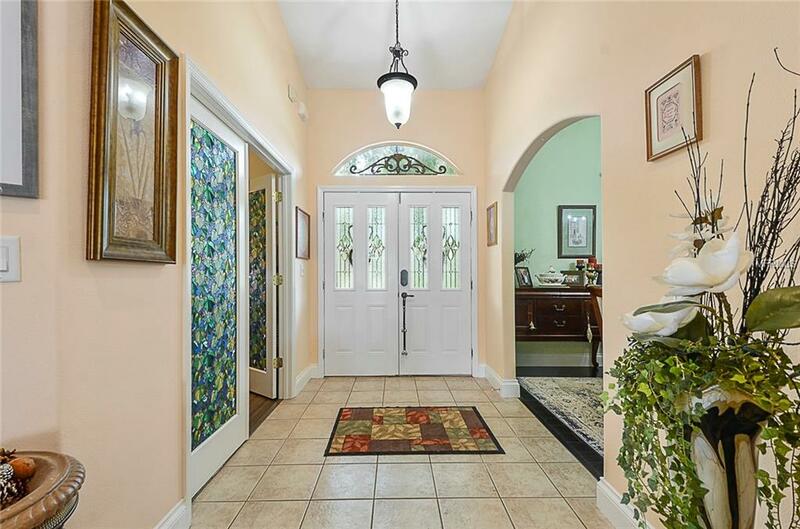 Lovely walk from the car to your front rocking chair porch and into a tile foyer. 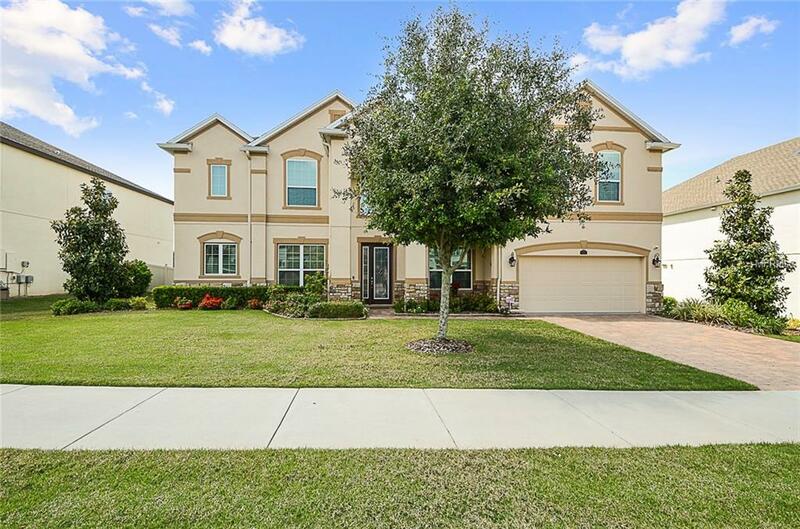 Impressive view of the open concept home boasting volume ceilings, arched doorways, custom upgrades, upgraded lighting, fans throughout, impressive bamboo flooring in master bedroom and den, high quality expresso finish laminate in your formal dining room, beautiful tile flooring in main home and carpet in bedrooms. 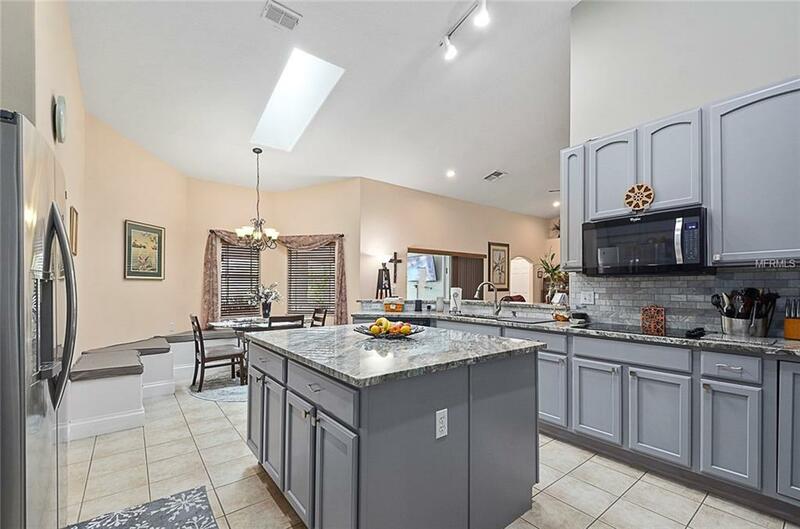 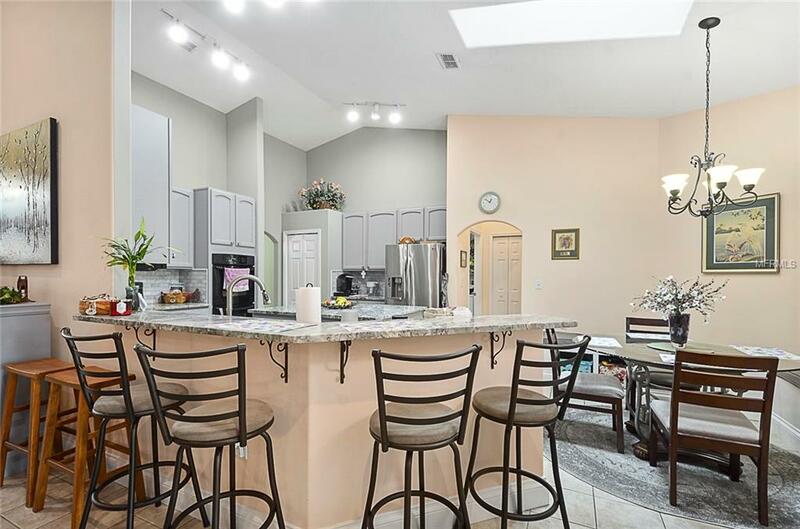 Amazing kitchen with huge central prep island, double oven, breakfast bar and nook with custom benches, tons of cabinets as well as granite counter tops! 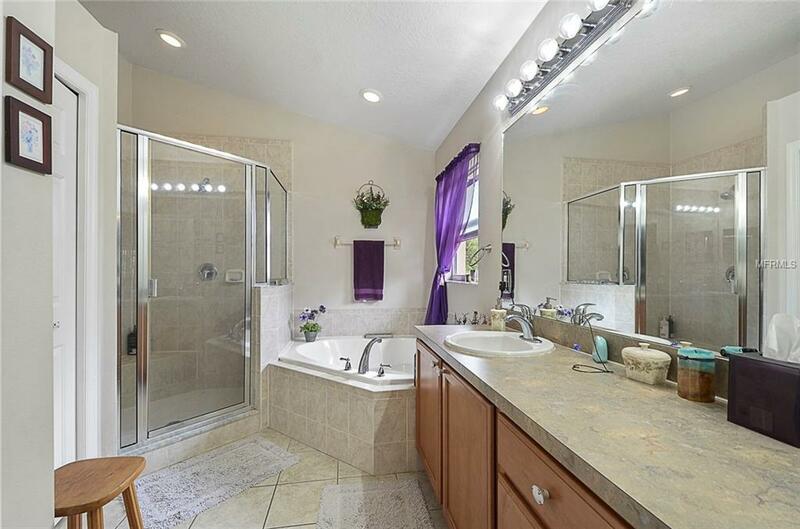 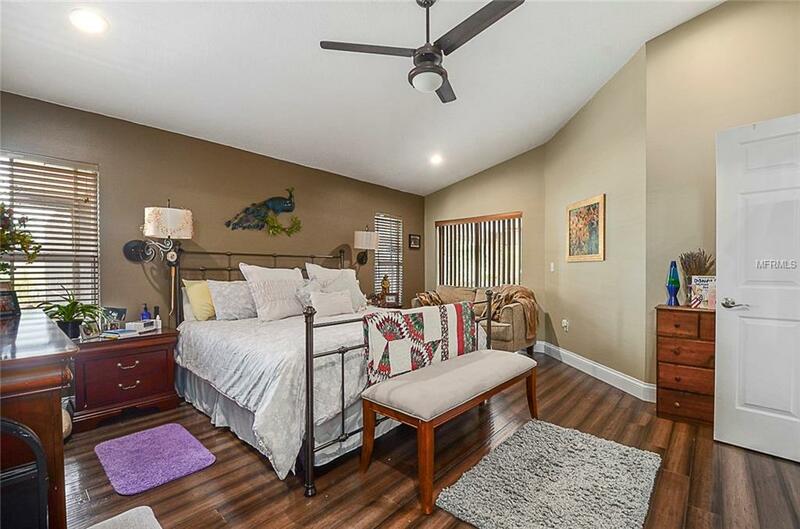 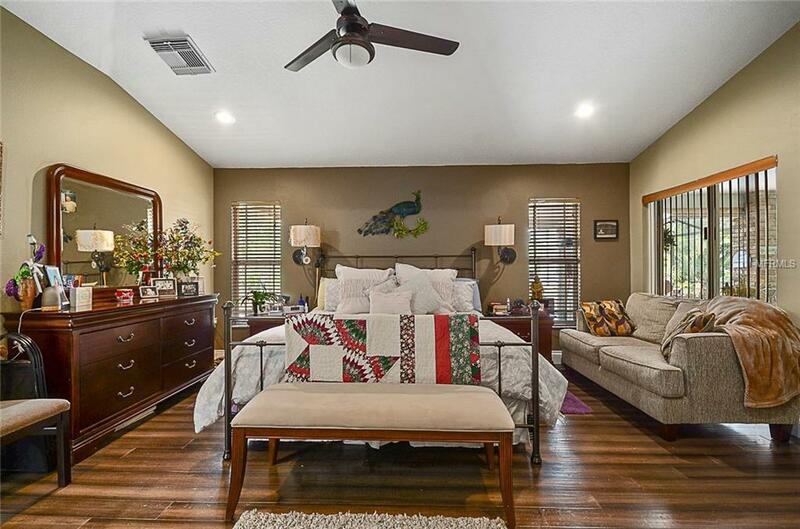 Master suite is awesome with plenty of features including walk in closet, double sinks, soaking tub as well as a separate shower with dual heads and seat. 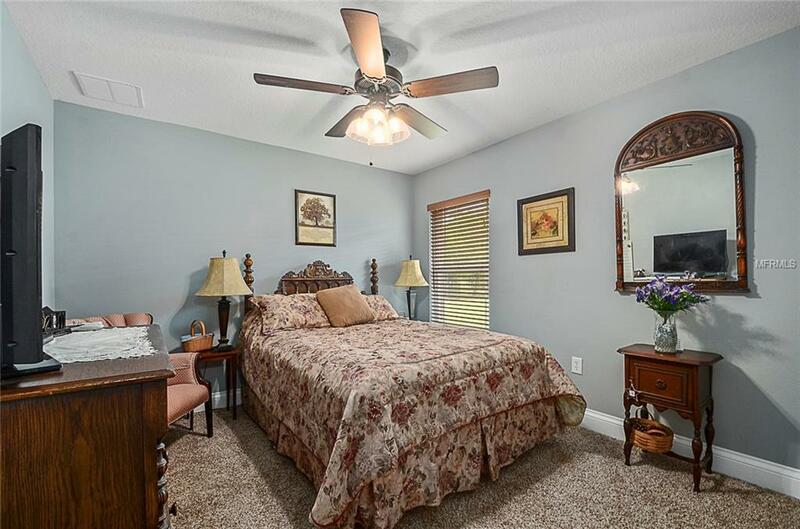 Three way split bedroom layout affords privacy for all. 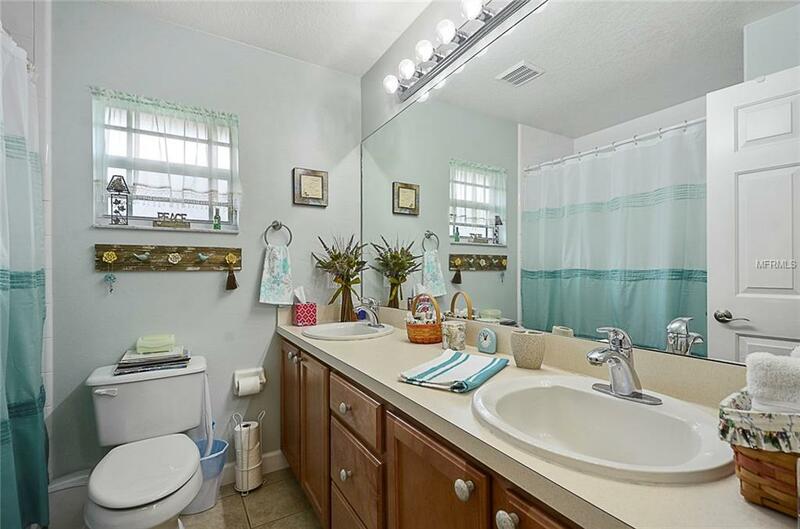 Inside Laundry with utility sink. 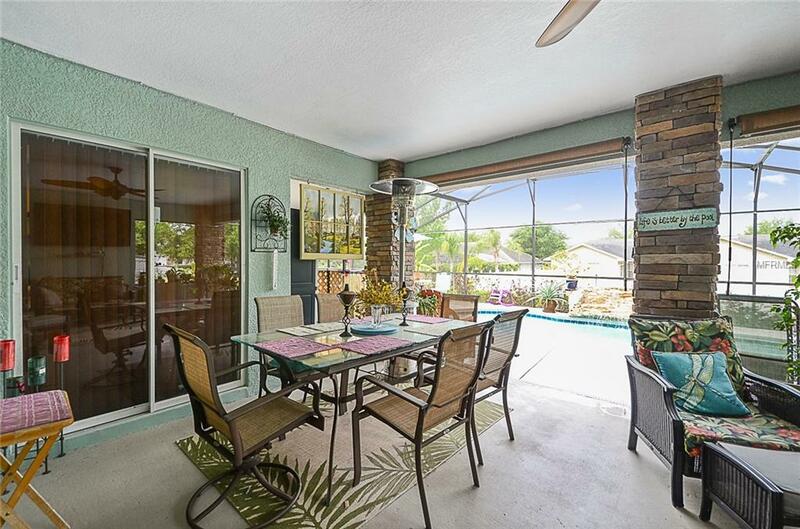 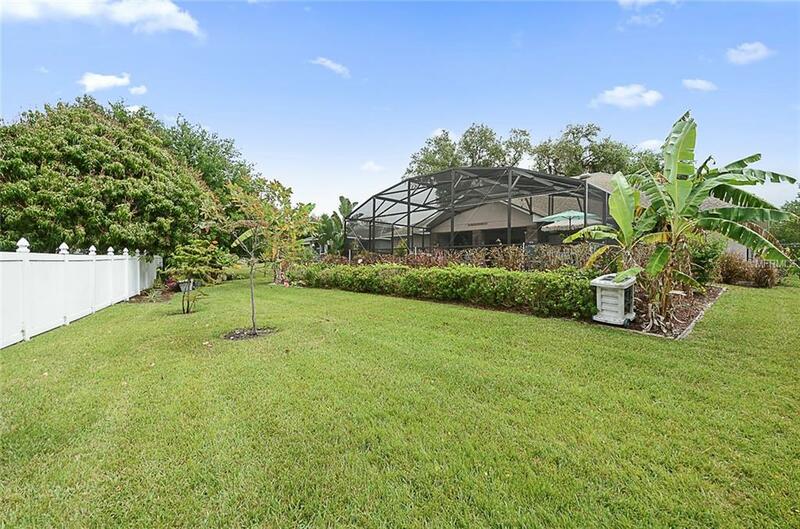 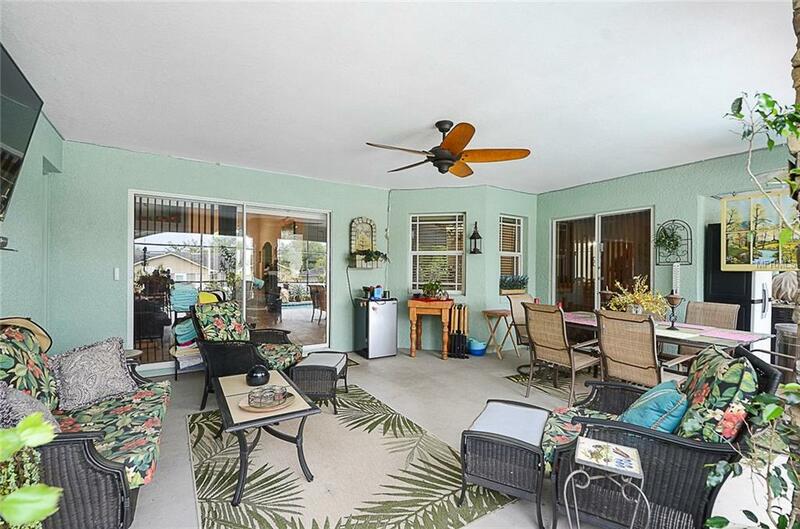 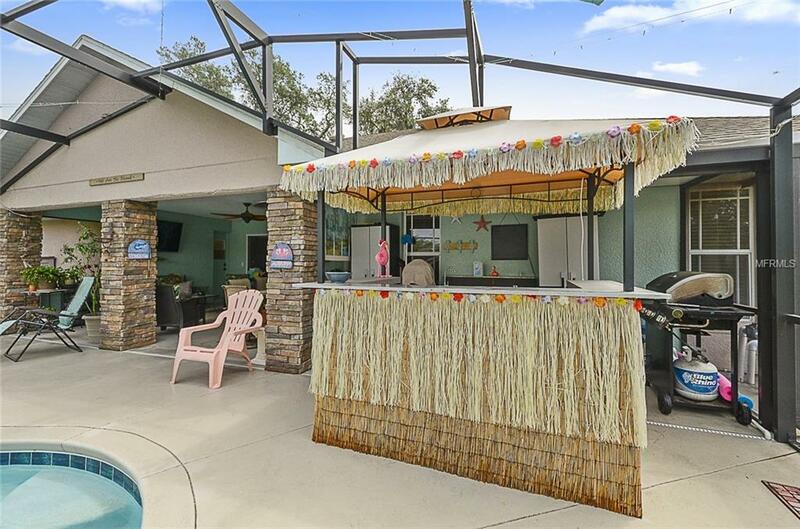 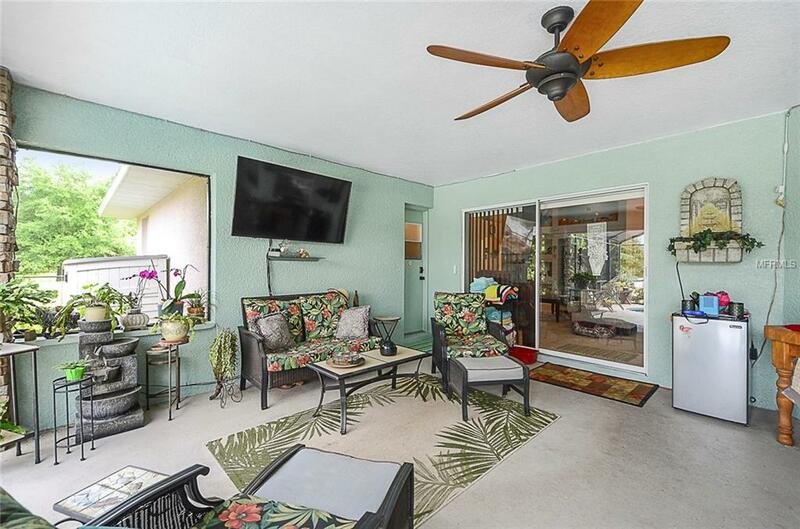 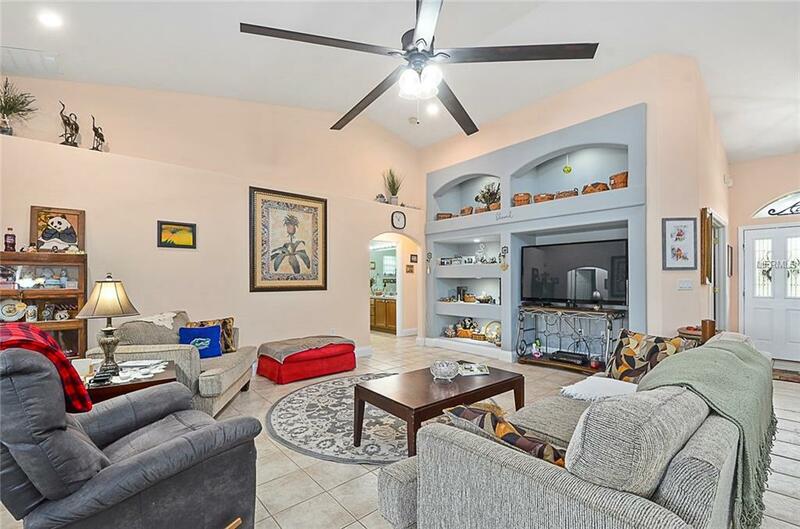 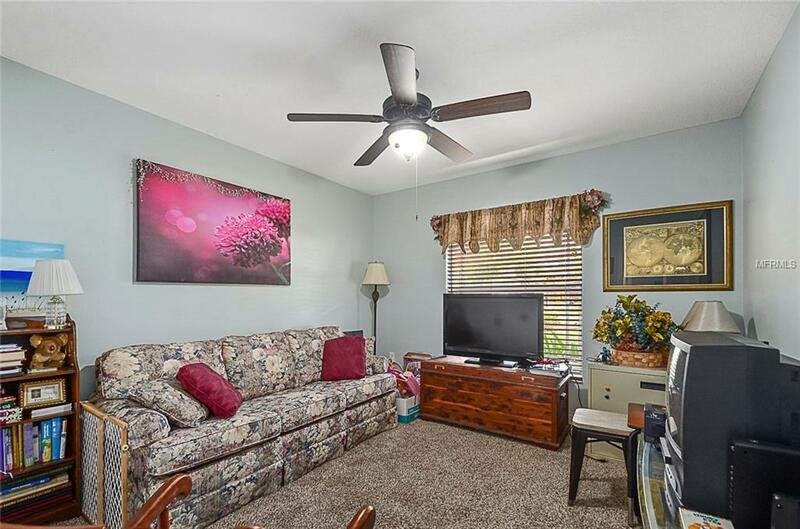 The huge family room is the place to be with built in entertainment area and sliding doors to the unbelievable screened in pool and lanai complete with summer kitchen and tiki bar overlooking large partially fenced back yard! 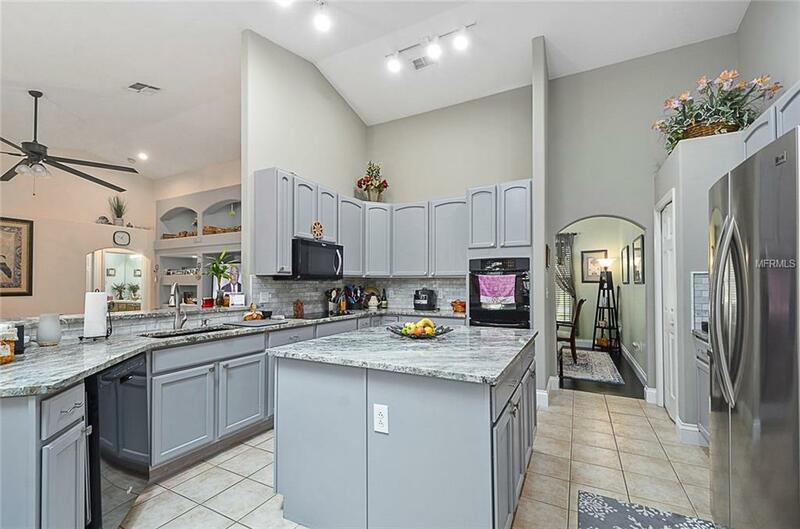 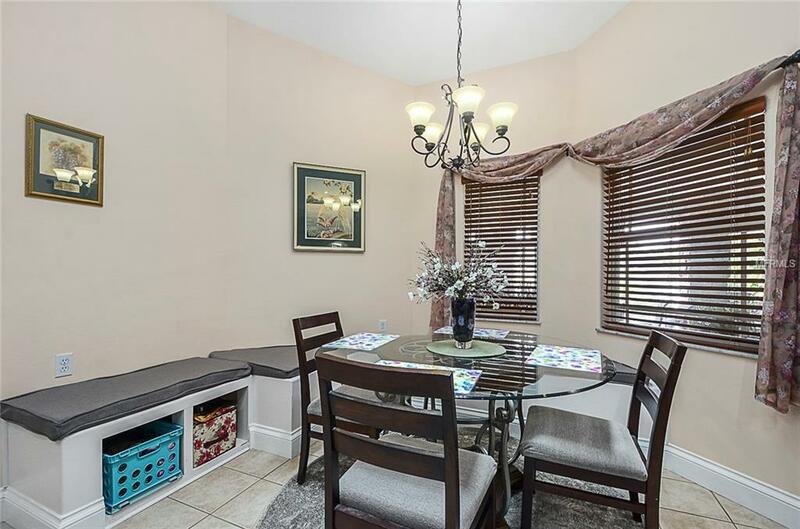 Air handler replaced end of 2016 The location calls out to you, close to everything including major roadways, highways, Disney, Lake Nona, downtown, the beaches, Harmony, shopping, delicious dining, airport and schools. 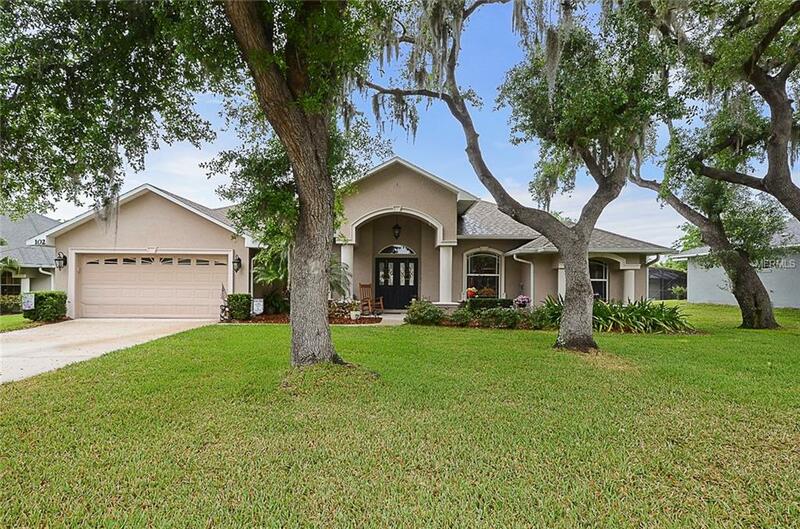 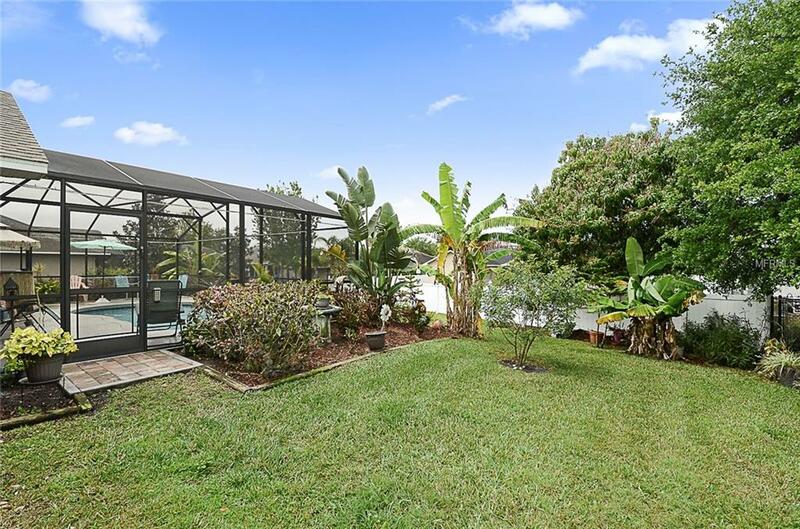 Also this home has access to the Chain of Lakes and a fishing pier.